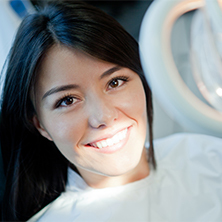 Merritt Mill Dental Associates is here for your dental care needs! 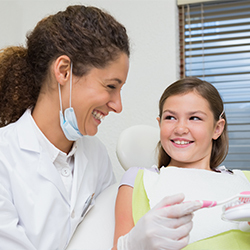 Whether you need emergency dental care, dental fillings, pediatric dentistry, professional teeth cleanings, dental sealants, or any other type of service, we’re here for you. 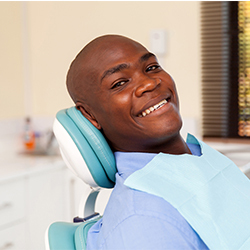 Our goal is to help you take good care of your teeth, mouth, and gums, and so we provide professional dental services to keep your mouth healthy and restore your smile. Please make your appointment with us here in Salisbury, MD today! 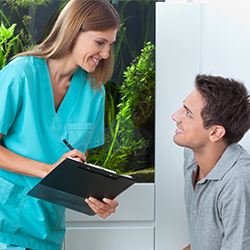 If you are a new patient at our dental clinic, please check out the patient resources section. We have some paperwork for you to fill out, and if you take care of this before coming in to your appointment, it will save you time. As always, please give us a call should you have any questions.